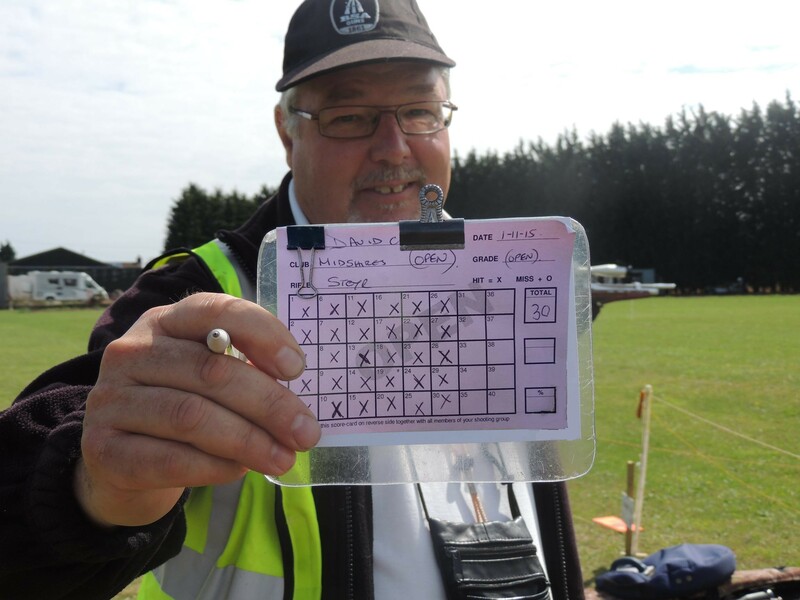 A big well done goes out to David Clark from MidShires Marksmen for his clearance over the weekend. We look forward to seeing another clear round from David at Lea Valley on the 29th November 2015. Good Luck. !